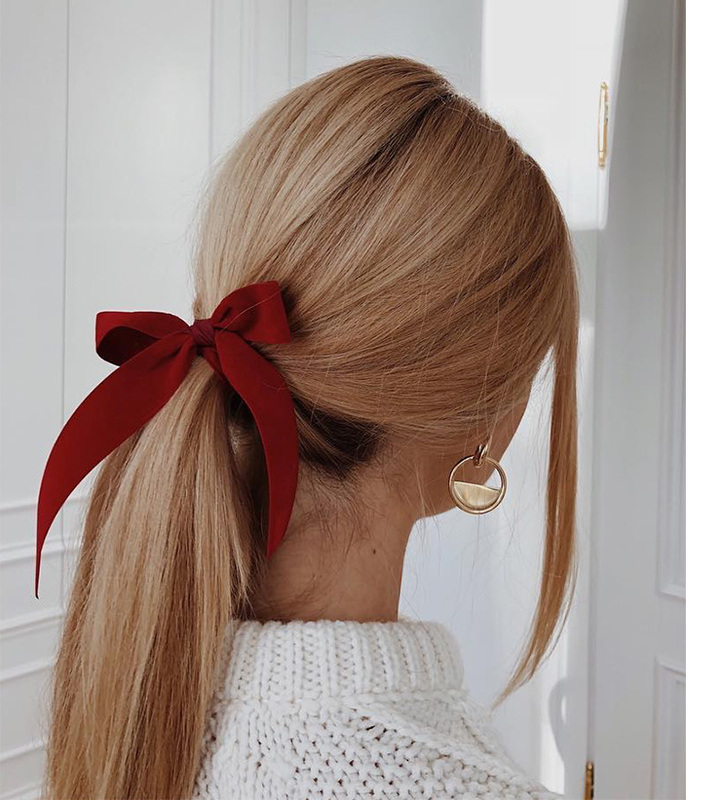 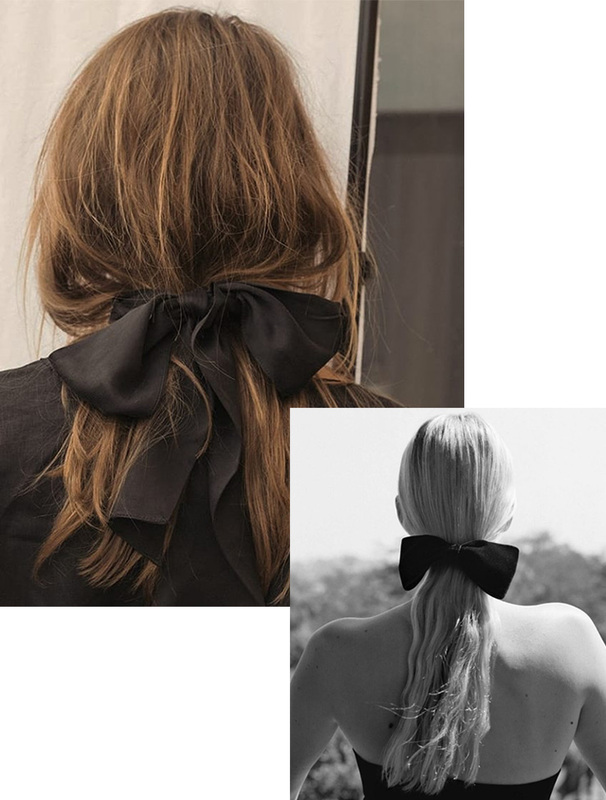 romantic hair-bows. 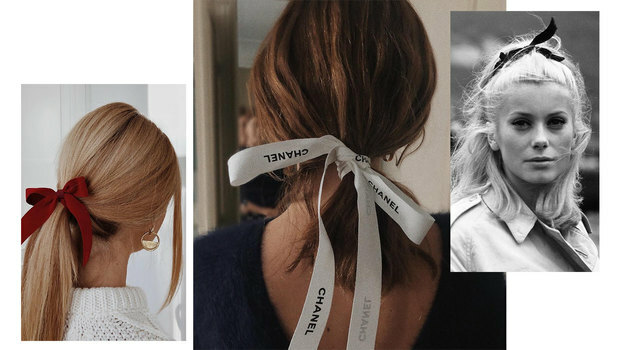 this beauty-trend brings classy and feminine vibes. 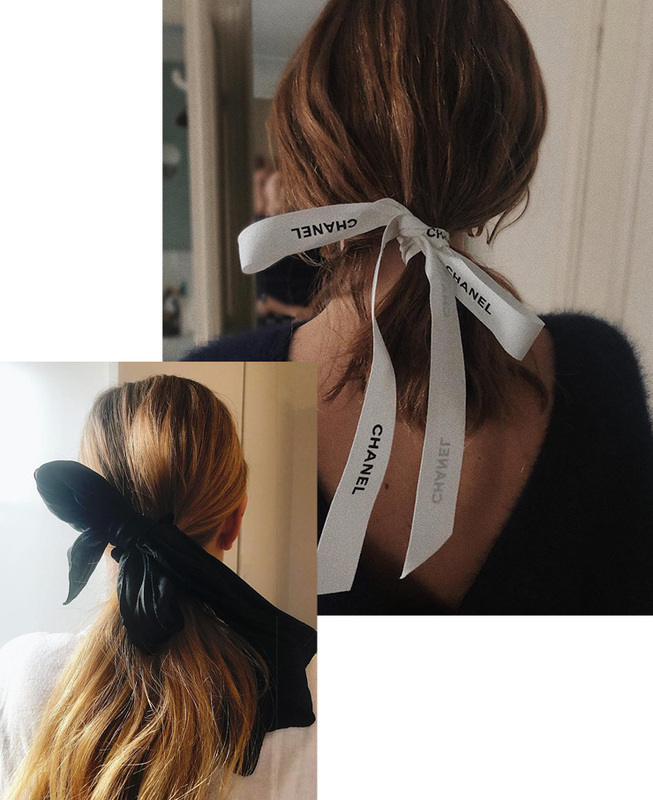 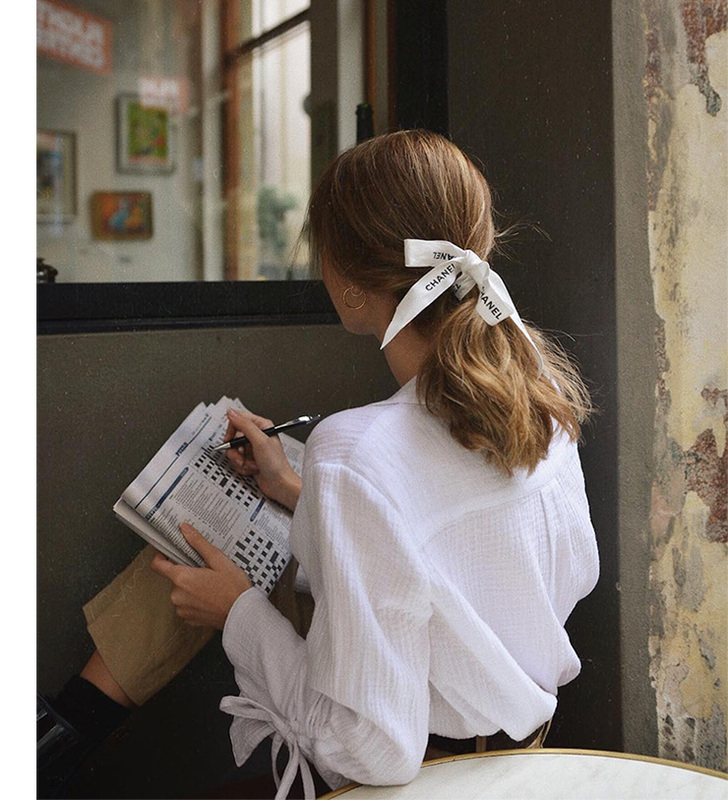 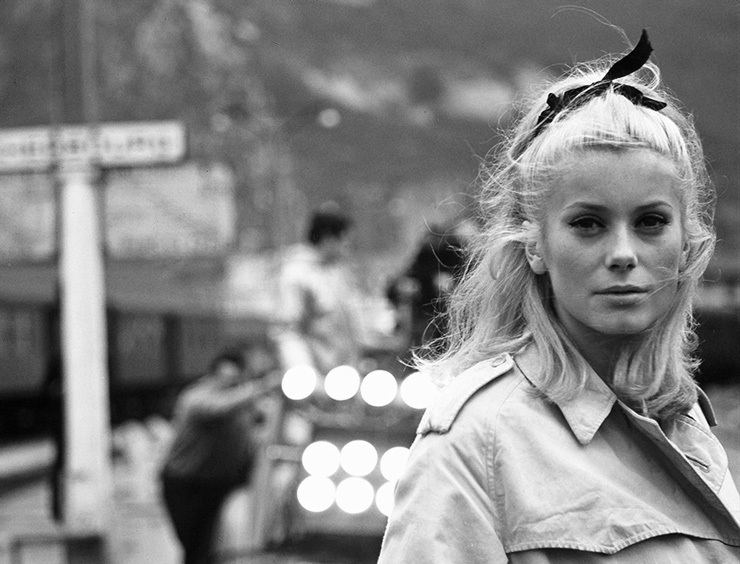 worn and loved by french actresses from 60's movies, now often spotted on famous blogers and influencers. 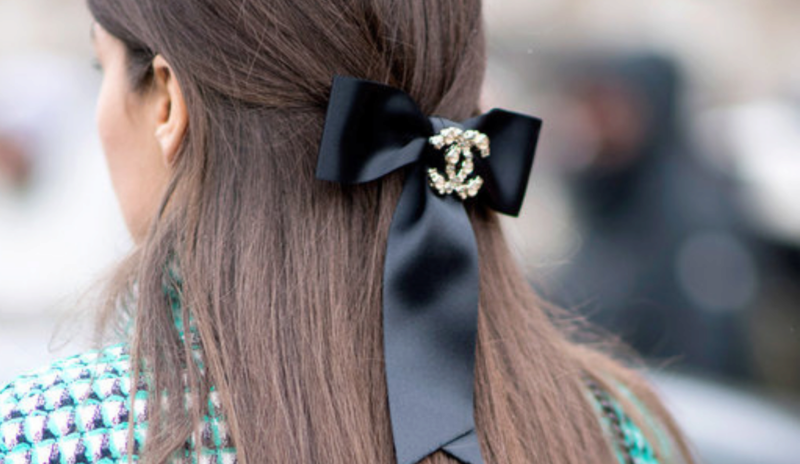 Those hair-bows and hair pins can be designed by famous designers and brands, or found in our mothers jewellery boxes. 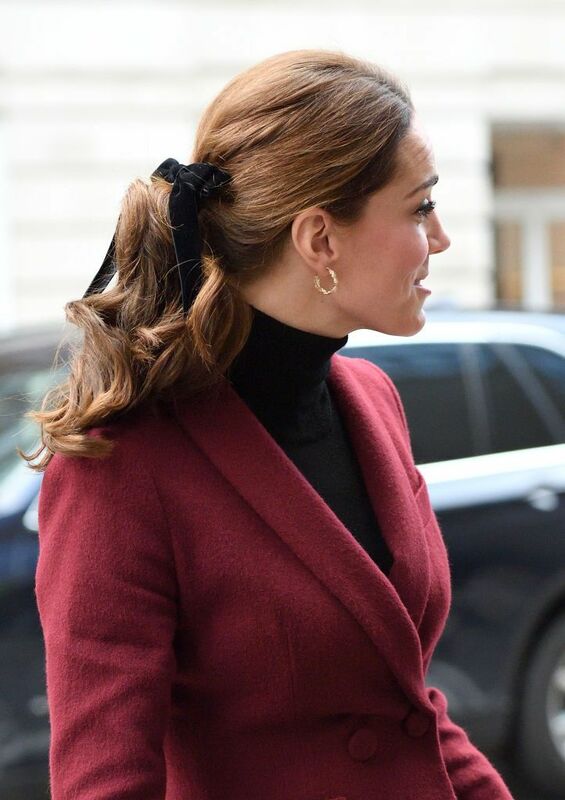 Duchess of Cambridge, Kate Middleton wore bows a lot. 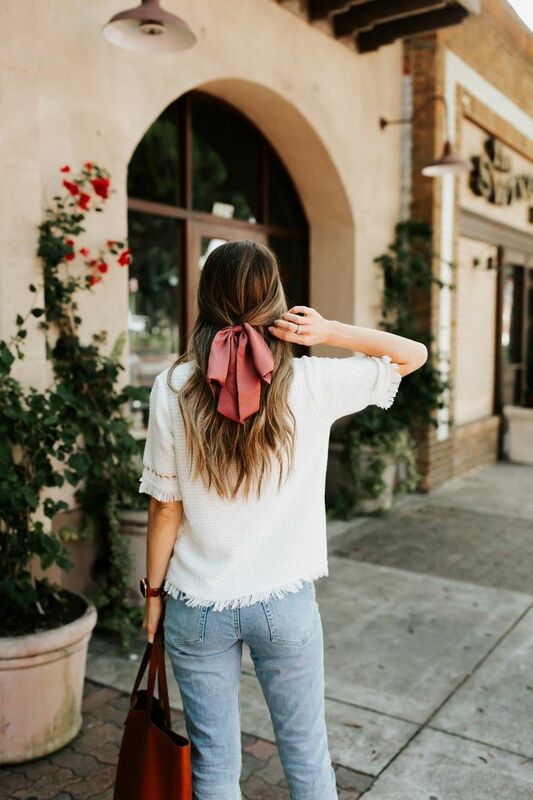 she may be the one who returned this trend.